As a little boy JinQ has always been fascinated with dragons. 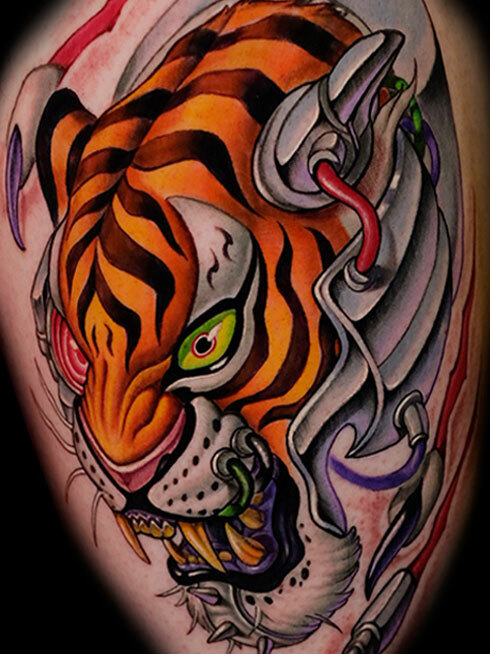 With this interest, the Japanese and Asian style art has been his choice ever since he started to tattoo. His style is very detailed taking a modern intake of traditional sources.